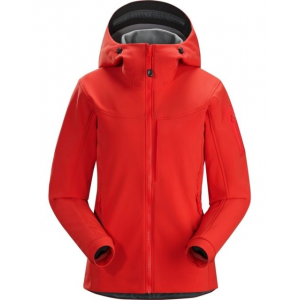 Visit Arc'teryx's Gamma LT Jacket page. 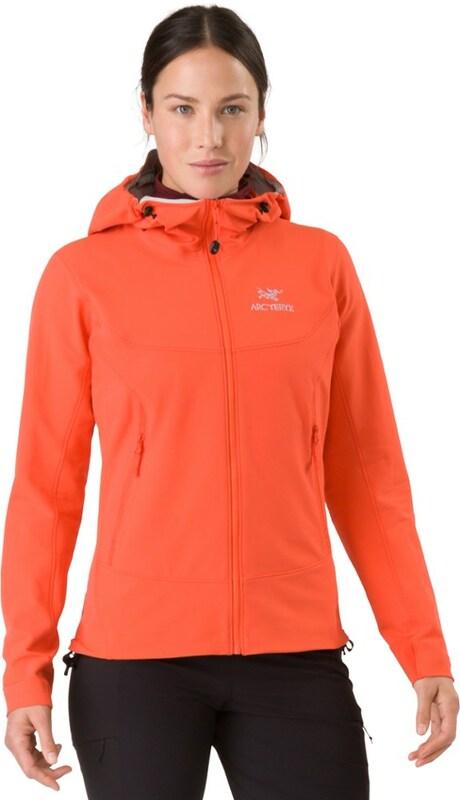 A versatile three season, jacket that resists wind and rain, sheds snow, and provides maximum breathability and moisture wicking qualities, the Arcteryx Gamma LT Jacket for Women is the lightweight, extremely durable piece that functions brilliantly while climbing, on a spring ski tour, or just hanging around town. 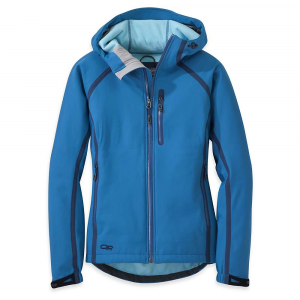 A non-insulated soft-shell, the Gamma LT has a soft inner face and provides unrestricted range of motion thanks to stretch fabric and articulated patterning. 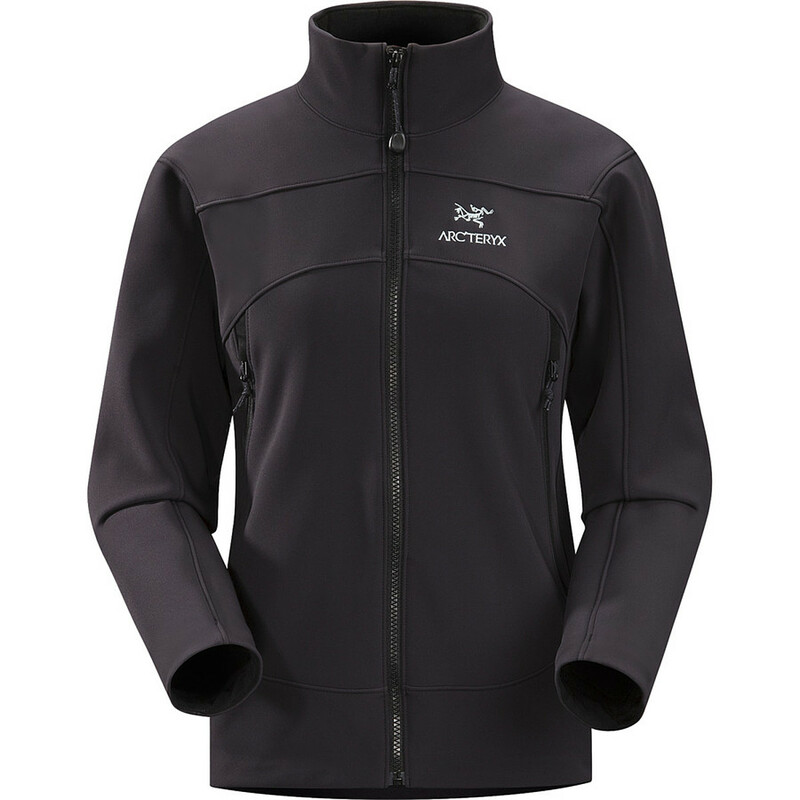 Take shelter from wind and wet weather in the soft-shell comfort of the durable, slim-fit Arc'teryx Gamma LT jacket. It delivers freedom of movement with stretch fabric. 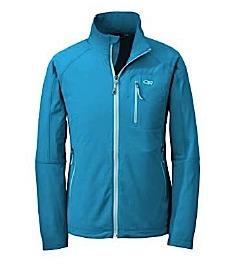 For 2012, Arc'teryx redesigned its Gamma LT Jacket with a trimmer and longer fit. 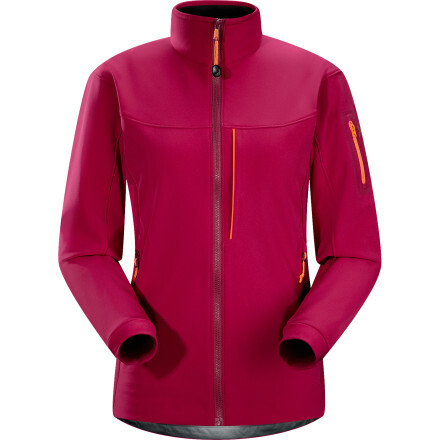 Enjoy sleek protection without suffocation while you're on chilly fall climbs and spring ski tours. 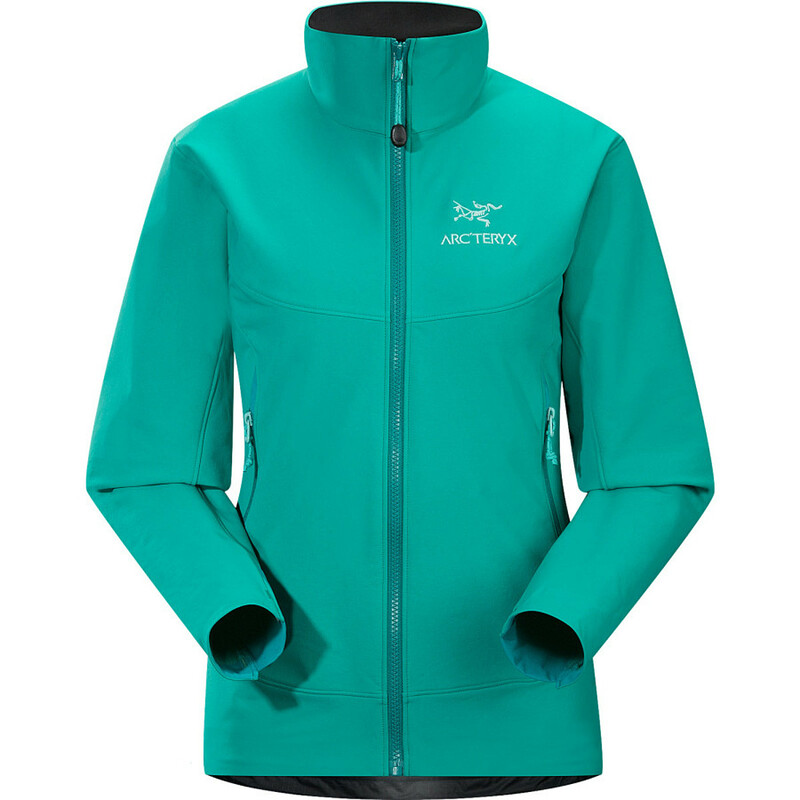 The Arc'teryx Women's Gamma LT Jacket is not available from the stores we monitor. It was last seen January 24, 2018	at REI.